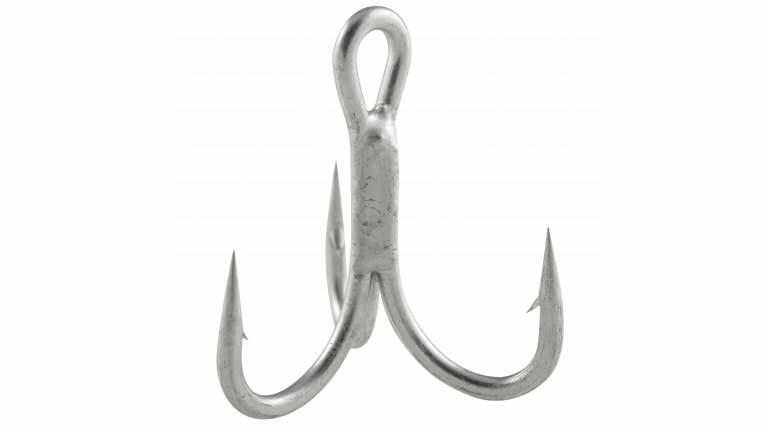 4X strong, these are a beast of a treble hook! Considered an automatic upgrade for virtually any factory rigged saltwater lure. Features include a short shank, three super sharp "power points," and a corrosion-resistant vacuum-tinned finish.